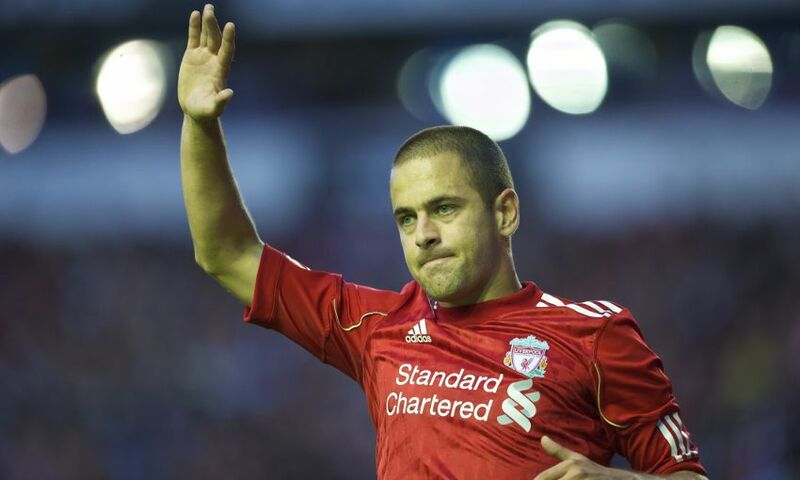 Former Liverpool midfielder Joe Cole has announced his retirement from football. The 37-year-old, who spent two-and-a-half years with the Reds after signing in the summer of 2010, confirmed the decision on Tuesday. Cole joined Liverpool on a free transfer from Chelsea and scored five goals in his 42 appearances, with his spell at Anfield including a season-long loan switch to French side Lille. The England international’s final game for the club came as a substitute on Boxing Day 2012 before he returned to his first team, West Ham United. Cole also went on to play for Aston Villa, Coventry City and Tampa Bay Rowdies. “Countless people have helped me through my career. I don’t want to single anyone out individually for fear of overlooking someone else,” he said in a statement.